As breaches fill the headlines, more organizations are adopting a Zero Trust security model and its key principle of "never trust, always verify." 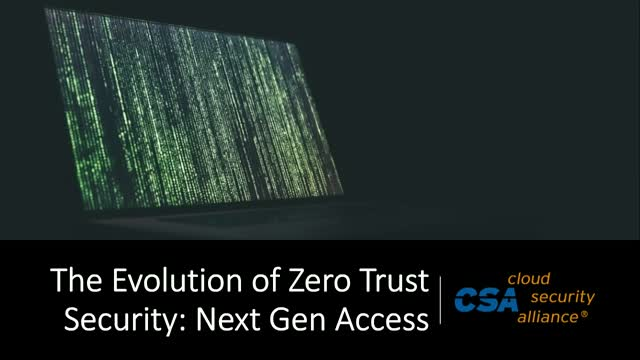 Modern implementations of this model are focusing on "Next Gen Access," where identity and authentication can greatly enhance your security posture with less complexity than network-based solutions. Join Nick Fisher of Okta where we’ll discuss how companies today are having success taking a Zero Trust approach to security.